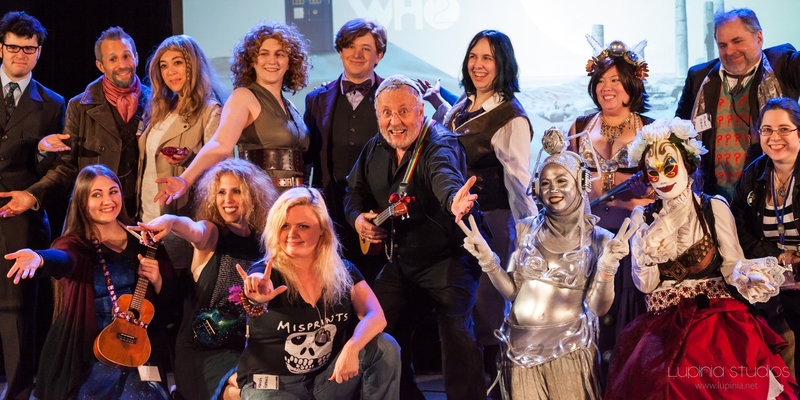 The Davros Variety Show was an excellent end to ReGeneration Who 2016, and so many awesome, talented people participated. Thank you all for putting on such a great show! Taken while working as a staff photographer at ReGeneration Who 2016.